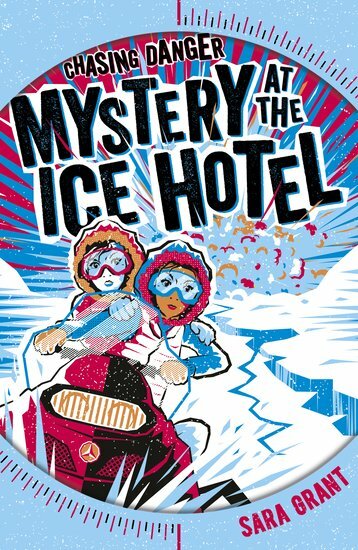 Five-star thrills at an Arctic ice hotel where a killer wants to turn you into a human icicle. Brrr! 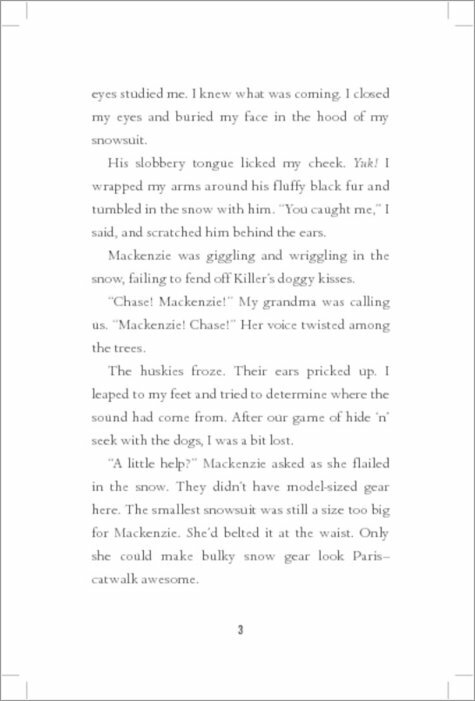 Chase and her new best mate Mackenzie are off to the Ice Hotel in Iceland. Good times ahoy! What could possibly go wrong? Snowball fights, dog sledding: it’s the perfect antidote to nearly getting kidnapped in the Maldives. Time to chill out in style! But trouble soon comes knocking. Sinister ‘accidents’. Vanishing guests. 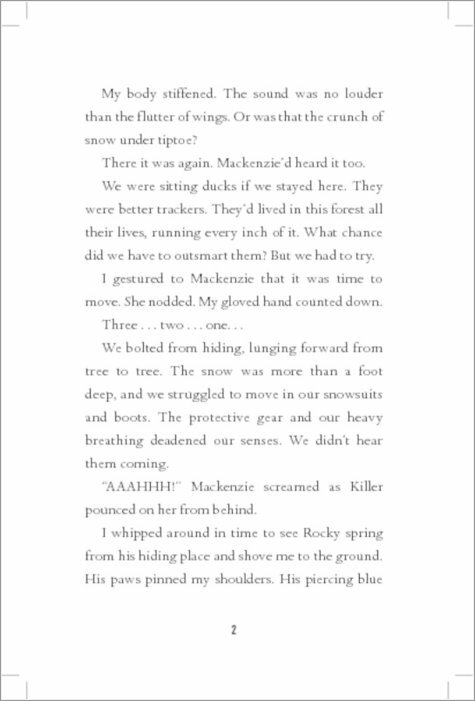 Gruesome dead bodies… Now a blizzard has hit. They’re totally cut off, locked in a game of hunter and prey. They’ve got to: 1) Stay brave. 2) Stay warm. 3) Stay friends. 4) Stay alive. 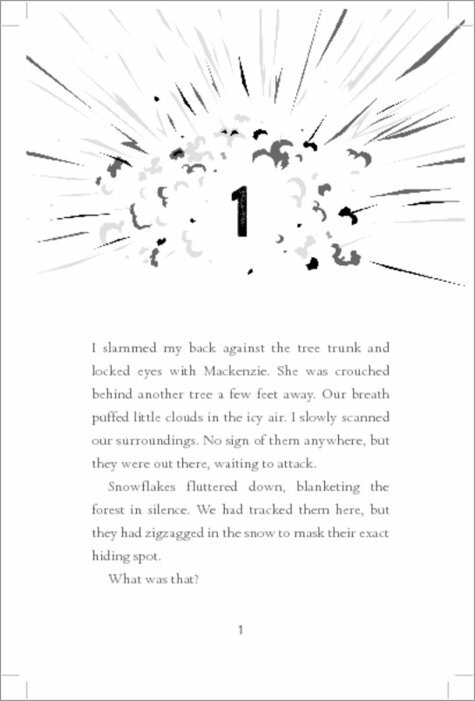 Die Hard meets Nancy Drew – in the snowy Arctic! HL610L Lexiles are the global standard in reading assessment. They are unique as they are able to measure a child and a book on the same scale – ensuring the right book gets to the right child at the right time.